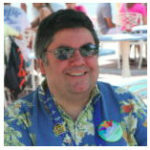 If you are trying to keep track of small children at Disney World or Disneyland, it can be easy to lose sight of little bodies, especially in big holiday crowds. 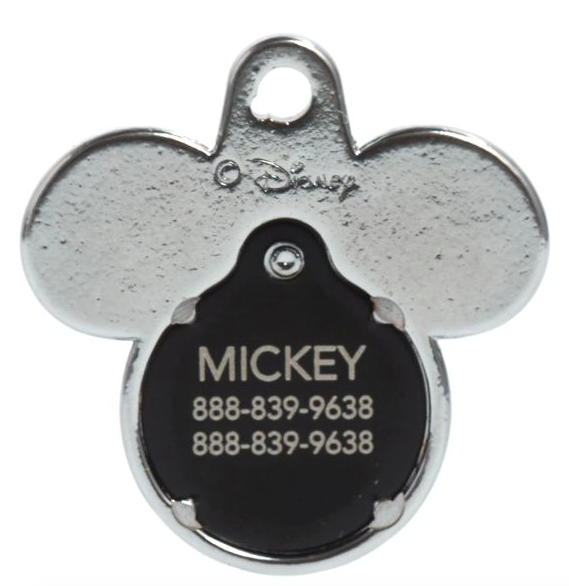 There are many types of ID tags you can purchase to attach to shoes or clothing, but this Mickey Mouse personalized “pants” pet ID is a super cute way to secure your contact information to your children. 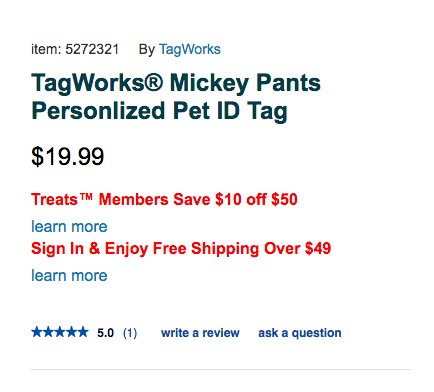 You’ve got Mickey pants on the front and your contact information on the back. 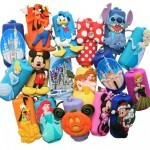 Tags can be ordered in-store or you can order them online. 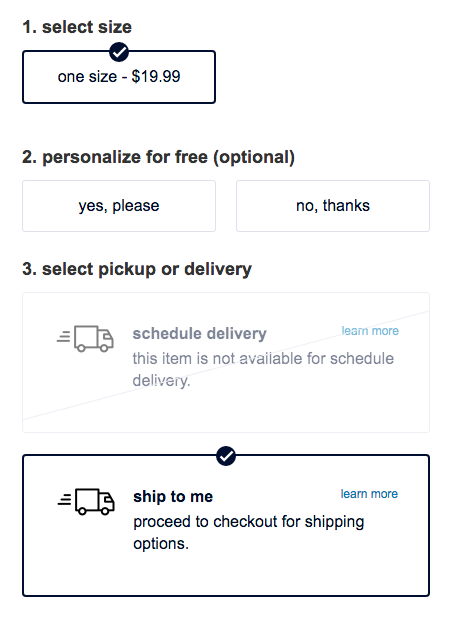 The order form looks extremely easy to complete. That’s that! 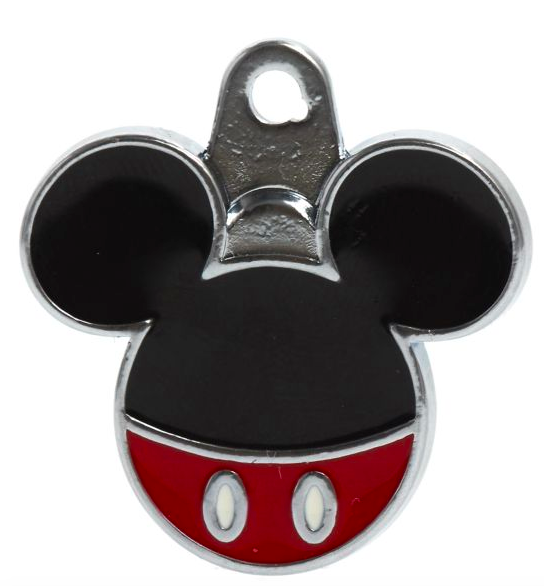 There are so many types of ID tags you can purchase, and while this one is definitely not the cheapest, it certainly may be the cutest. 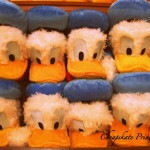 You can use this link to Petsmart to order. 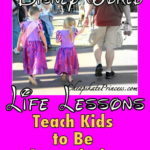 Vacationing at Disney World? 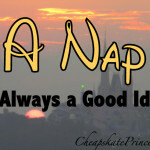 Then You’ll Need a Nap! 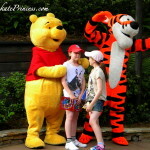 Funny Stuff Overheard in the Disney World Parks! 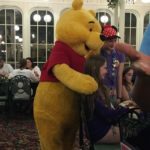 Disney World’s Crystal Palace Restaurant: Is it Worth the Money?